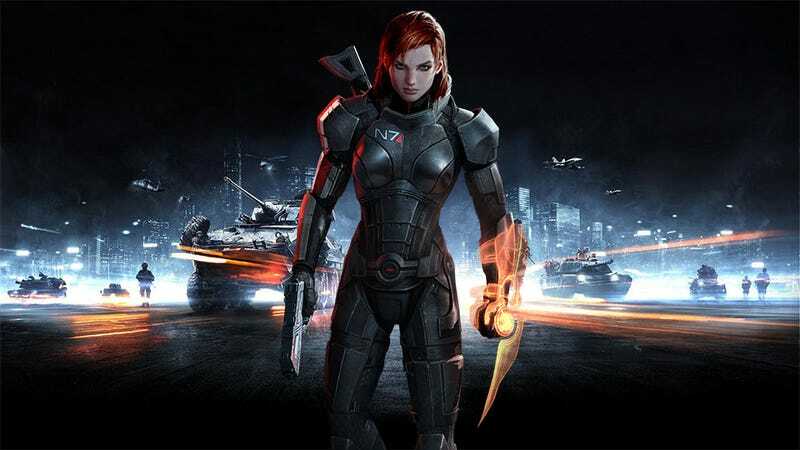 BioWare Montreal will be heading up the development on the next Mass Effect game and they'll be using the Frostbite 2 engine to build it. … BioWare has always believed that the company culture is one of the key ingredients of the games we make, we took two important steps with the team. First, we deliberately seeded the new studio with many transfers from Edmonton. Second, we chose to grow the team relatively slowly, allowing new people to join the team and integrate into its culture in due time. Even with that approach, though, the Montreal studio has made significant contributions to the Mass Effect franchise. We started by building about half the cinematics for ME2, then most of its N7 missions, and finally we played an important role in the development of much of its post-release content. Then on ME3, we took charge of the multiplayer portion as well as making significant contributions to the single-player campaign. Most recently, we built a large piece of DLC that will be released on November 27 and that you know under the name of Omega. Hey Casey Hudson, executive producer of Mass Effect, what are you up to nowadays? The other thing I can tell you is that, while it will be very respectful of the heritage built over the course of the first three games, with the original trilogy now concluded and the switch over to a new engine, we are exploring new directions, both on the gameplay and story fronts. You can still expect the pillars the franchise is known for to be fully intact though, including diverse alien races, a huge galaxy to explore, and of course rich, cinematic storytelling.